Breakfast in the zoo might be a common thing, but breakfast with Orangutan? That would be one kind of an experience! 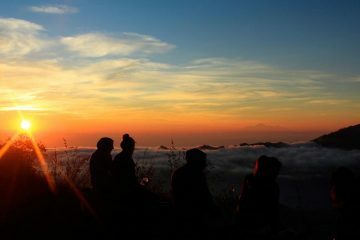 The first In Indonesia, Bali Zoo launched a unique Breakfast with Orangutan experience. 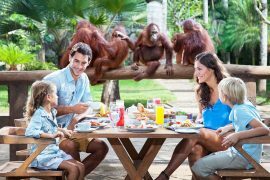 Now, guests are not only able to enjoy breakfast like a king, but also with kings of the jungle: Orangutans. Head over to Gaya Restaurant at Kampung Sumatra, see the playful orangutans play in the playground. Other fauna’s will also be joining the hearty breakfast. 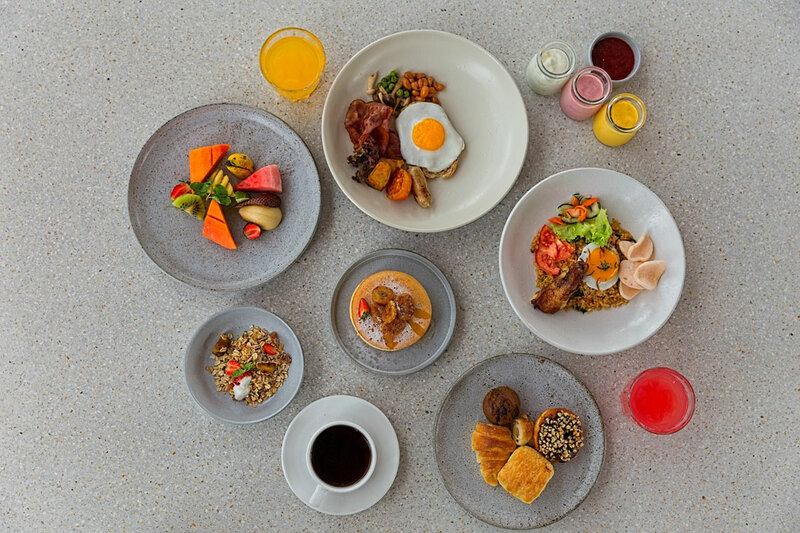 A scrumptious breakfast is served during Breakfast with Orangutan. Start with assorted tropical fruits or fruit juice, followed by freshly baked bread, and optional choices of main course that ranged from Fried Rice, Buttermilk pancake, Classic Cereals and more. Complete your morning with a cup of Balinese coffee or warm English breakfast tea to compote a perfect ending to your breakfast quest. 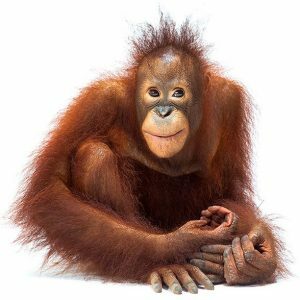 Due to high demand, limited seating available for Breakfast with Orangutan. Please book in advance! 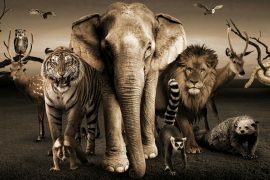 Although Orangutan is the main charm of the experience, guess will also enjoy encounters with the elephants, get to hold and take picture with birds before touring the zoo. Includes: Hotel return transfers, full breakfast, zoo admission, animals show, and insurance. 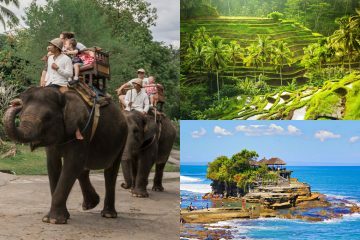 Includes: Hotel return transfers, full breakfast, zoo admission, elephant expedition, animals show, and insurance. 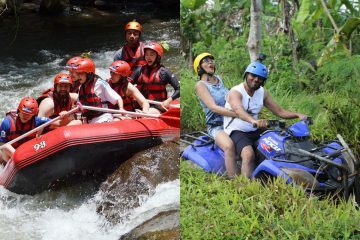 Hotel return transfers, Breakfast with Orangutan, welcome tea or coffee and snack, mud fun activity with Elephants, Lunch, Feeding the Elephant,Towel, Zoo Admission, and Insurance. For safety reasons minimum height requirement for children is 120 cm and will be charged adult price. Children under 12 cm not allowed to enter mud fun area. Bali Zoo does not provide babysitting services. Parents are responsible for their own kids who are left behind at the restaurant during the program. NOTICE: Elephant Mud Fun is closed every 27 & 28 of the month for regular pool maintenance and replacements of new mud.